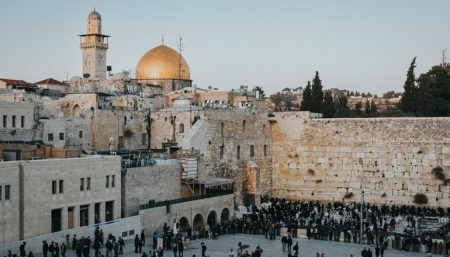 This free tour focuses on the end of the 19th century when a new kind of pilgrim arrived in Jerusalem, the kind that didn’t just come for a visit to the Christian holy sites but also to build lives for themselves here. The European leaders of the time laid many corner stones, building up Jerusalem with magnificent buildings, some inspired by fairytales and others by large European cities. Churches, courtyards, hostels and monasteries in the center of town expose charming places and grand towers. This tour combines stories of love, history, rulers and power, all within one marvelous city.